How To Monitor Your Kids' Smartphone Usage? Most parents who cannot be at home with their children and need to leave their children with caregivers or at facilities often are left wondering about their activities, their whereabouts and about their safety. For such reasons parents often hand over a smartphone to their children but that often brings in a fresh round of concerns about phone usage monitor. Parents feel anxious about how they would be using these devices and what kind of browsing activities they would do. With the increasing use of apps, children also become addicted to games and other entertaining or messaging apps. Hence, it is necessary to limit the use of such apps so that children have a healthy balance of educational and outdoor activities and not spend most of their time looking at the screen of their phones or tablets. There are ways to monitor a child’s phone and check activities that he or she has indulged in without downloading a third party application. There are ways for phone usage monitor on both iOS as well as Android phones. Most modern iOS devices have an inbuilt functionality that makes checking app usage statistics easy. Children with iPhones or iPads are exposed to several games, audio-visual entertainment, and messaging apps. If you are concerned with the inordinate time that children spend with their gadgets, there is a simple way to check app usage and activities that children do on their devices. This feature of phone usage monitor is available on all modern iOS devices. It will showcase app usage and can be checked with details as per everyday use or on weekly basis. There is also the option to understand how long an app is actively used such as used on screen compared to the apps running in the background. The feature allows checking time spent on different apps in hours and minutes for 24 hours as well as offers weekly statistics. Differentiation can be made for apps used actively or those in the background. 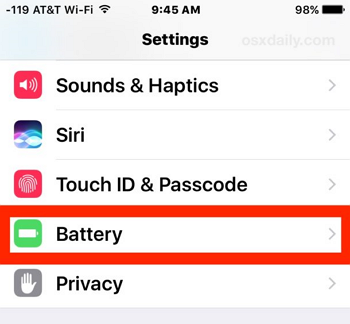 Visit the Setting section on your iOS device; here the Battery section is present. Click on the same which reveals a separate section. 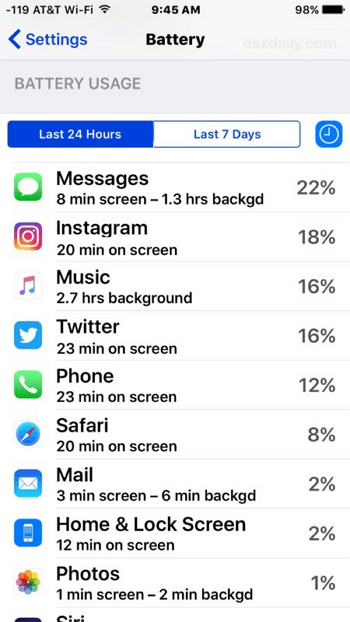 Here battery usage is shown as a breakup in percentage form of the different activities and apps used on the phone or tablet. Two timeframe options are present; one is that of seeing the app activities in the past 24 hours or for the past seven days. This section has every app displayed and usage is shown as a percentage of the total time that the device was active. The data can also be differentiated as per an app having run actively on screen or when it is left on in the background. App usage monitor is displayed as on screen and background time so that one can differentiate between the two and concentrate on apps that were actively used on screen by their children. 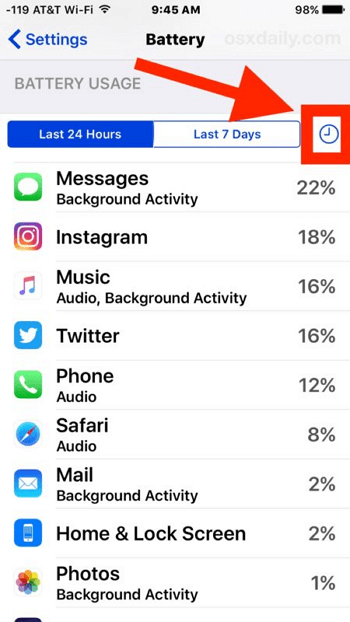 Hence Battery usage section in most iOS-based phones or tablets provides a fair indication of the different apps that have been used in the past week or 24 hours including on screen or background activity breakup. 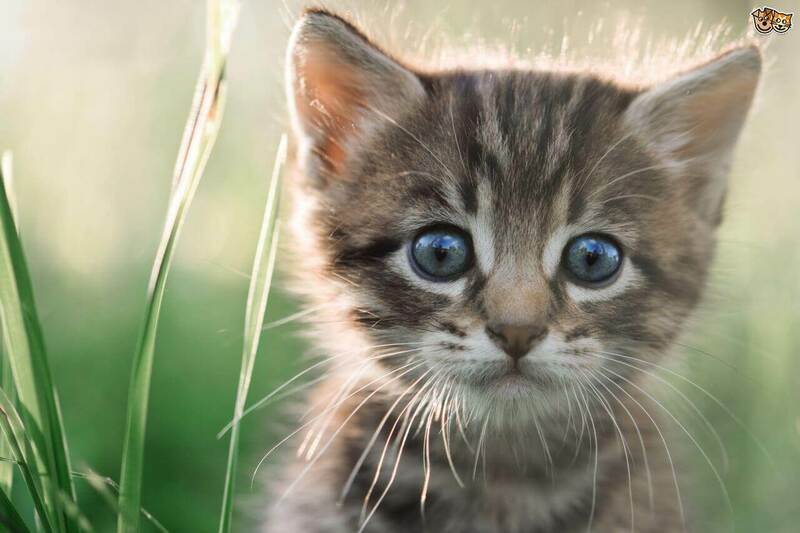 Apps that are left on in the background could also be used such as playing music or making downloads as well as left to update as the user uses other apps more actively. Open the dialer app located in the child’s Android phone or tablet. On keying in this code the phone testing application can be launched; dialing function need not be pressed. 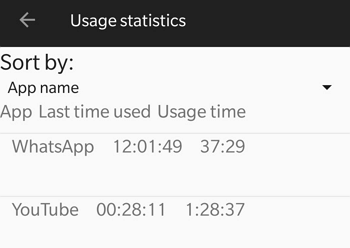 Usage Statistics screen is seen where every app on the device along with the respective usage time is displayed. The options like usage time and “last time used” sections offer detailed information about the different apps and how they have been used on the device. Visit section Settings on the device. Click on “About Phone” option. Subsection called Status will show up time of apps. Launcher Pro is usually found on most modern Android OS versions. Using this one can get usage statistics as is found by using the combination code on the dialer as mentioned above. 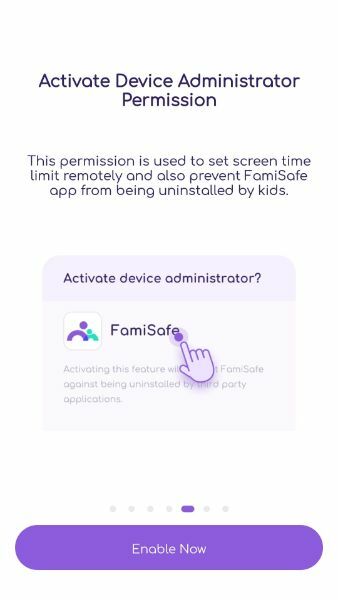 How to monitor kids' app usage with FamiSafe? For parents who are concerned about the activities that kids indulge in through their smartphones or tablets, this is a handy application to download. 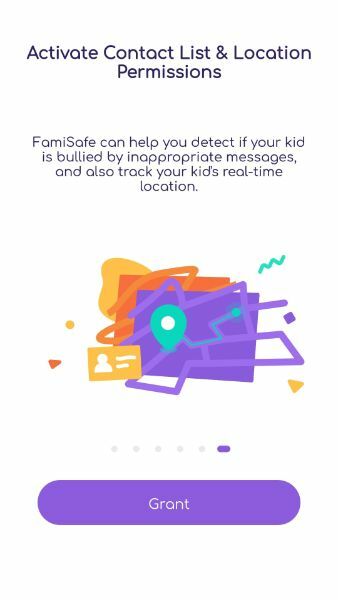 It is one of the high rated parental monitoring apps that help parents to remotely monitor several activities on their kids’ devices. The app works for iOS as well as Android-based devices. Provides details of app activity; every app that a child uses on a phone or tablet where this monitoring app is downloaded is recorded with respect to the time spent on the app and activities conducted. Period of the timeline, usage of applications frequently used are recorded in the daily logs of this monitoring application. There are other logs created such as a record of calls and messages sent or received; GPS location monitoring and whereabouts of the child during a day or a period of seven days. With regard to app usage, reports are generated in the dashboard function; every detail can be found in these reports such as the number of times an app has been opened or closed and time of it being actively used or run in the background. Log in to the Apple app store or Google Play as per the OS app platform. 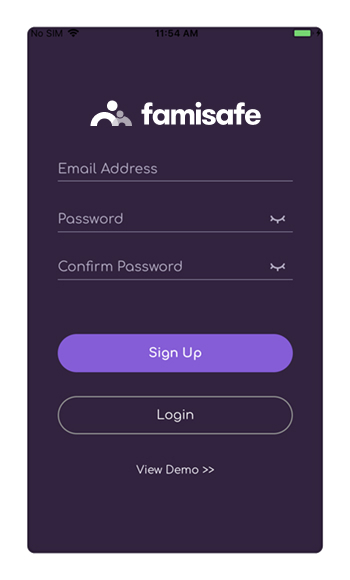 Download the right version of FamiSafe that would be compatible with the device used. Follow the steps to install the application on the parent’s and child’s device. Once the installation is completed there are certain setup and permission changes required in the child’s device. 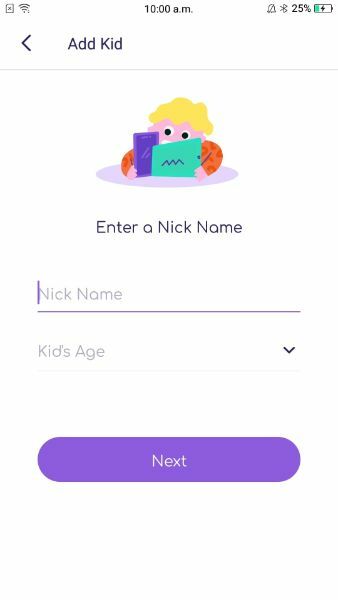 The settings of the account need to be set to confirm that it is the child’s account and permissions need to be given for monitoring the location of the device by the app. In order to ensure that the app is not deleted certain administrator setting changes need to be done. Once the setup is done, the app would have app usage activity tracker feature; enabling certain permissions will allow the app to note and update details of app usage activity onto the parent’s app dashboard. The dashboard on the parent’s application will showcase most of the information that is recorded from the child’s app. What can kids benefit from the phone usage monitor? Make children aware of the time they spend on game apps or chatting with their friends. With distracting apps blocked and harmful sites blocked from browsing, children need not be faced with such choices and have a more secure browsing experience on their phones and tablets. Young adults who are savvy with their phones and tablets can be taught to make use of alerts and other features that tracker apps provide to manage their time on the phone and apps. What can parents get from the phone usage monitor? They can check app usage activity on the devices used by their children on a daily basis. Proactively block out harmful sites or apps; there are several third-party applications that allow such settings to be done on children’s devices in a remote manner. They can limit apps as per certain time frame of usage or even impose lock screen feature through certain apps like FamiSafe. The above sections showcase the concerns that parents have with children getting exposed to online content through smartphones and tablets. The importance of app usage monitor and activities comes in from such concern. Most iOS and Android OS come inbuilt with features to check such details or one could opt for third-party applications. How to Block Facebook App on Cell Phone? Top 10 Free Mobile Trackers You Can't-Miss!